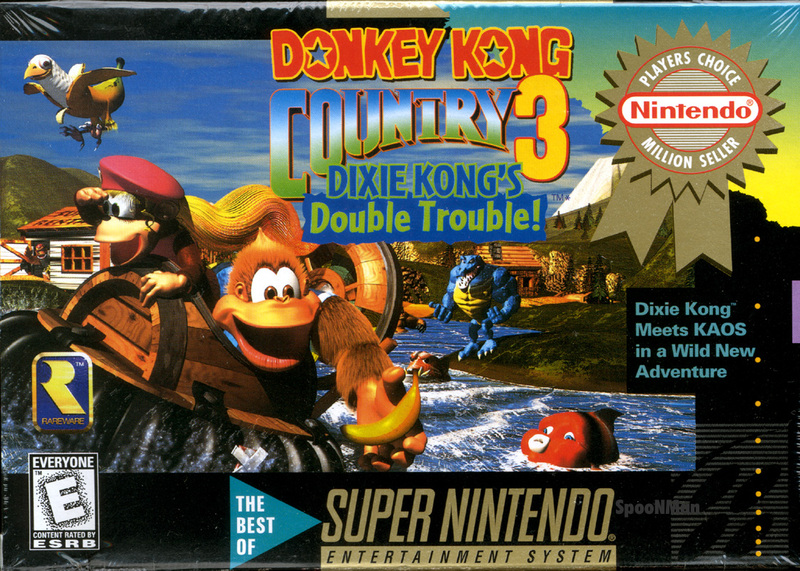 Development began shortly after Rare founders, brothers Tim and Chris Stamper, ran experiments with a Silicon Graphics (SGI) workstation to render 3D sprites. 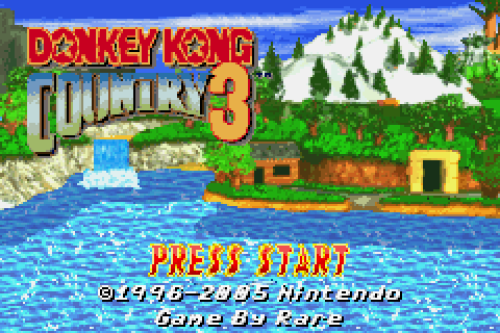 Nintendo became interested in Rare's work and acquired 49% of the company, leading to the production of a game for the SNES using Alias and SGI technology. 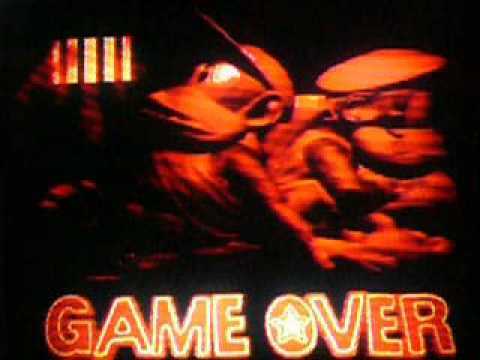 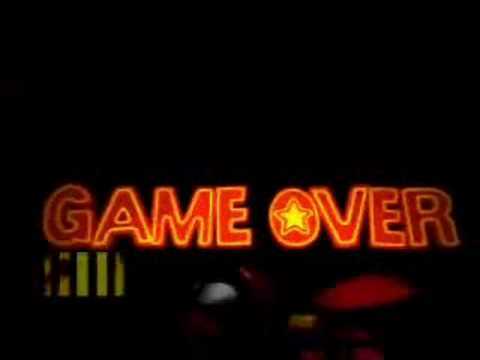 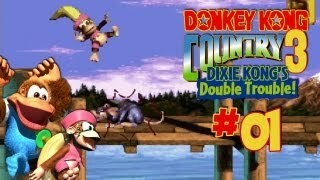 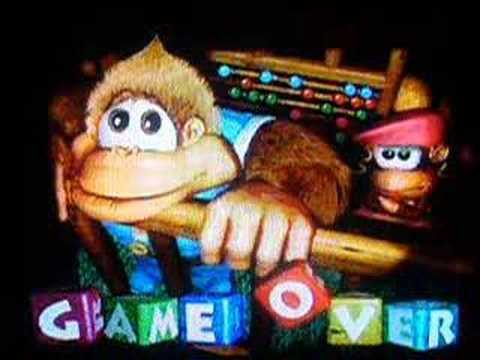 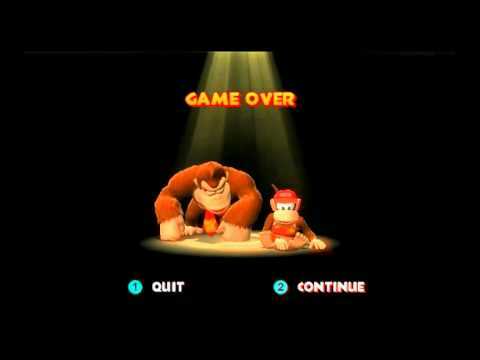 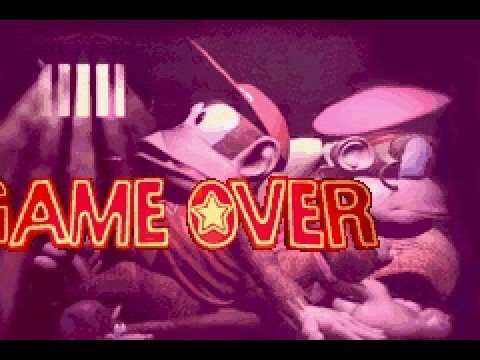 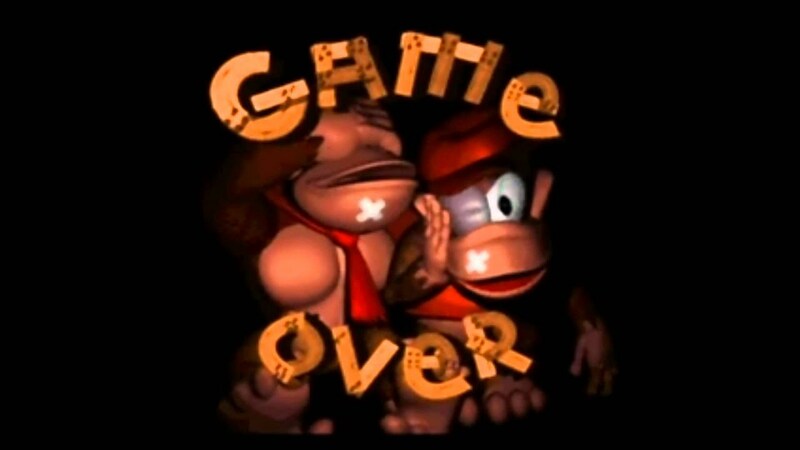 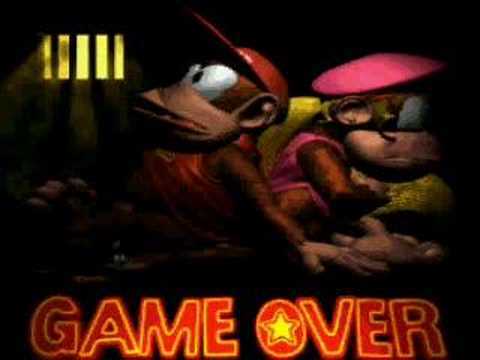 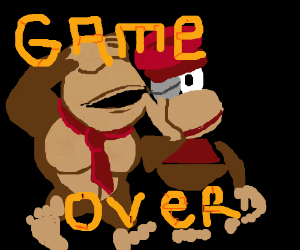 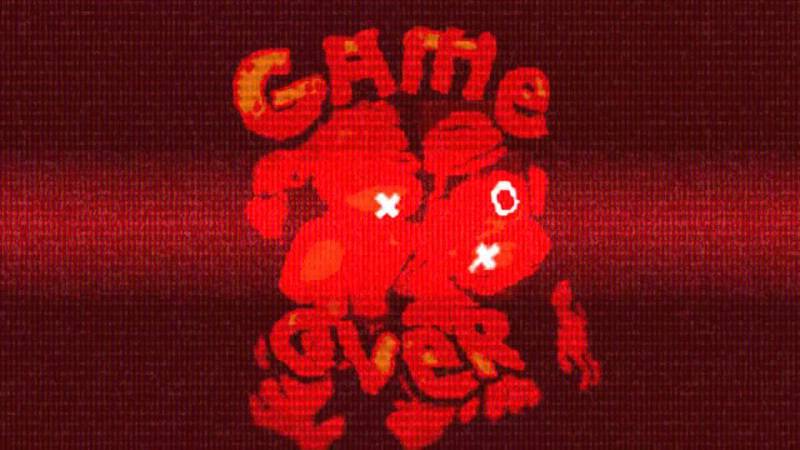 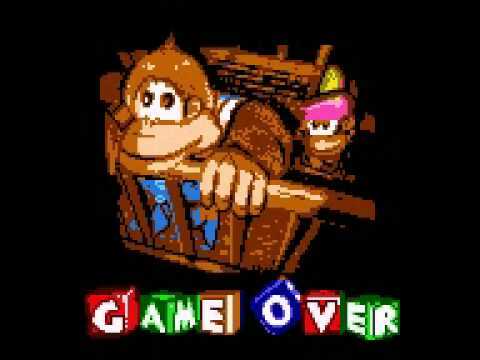 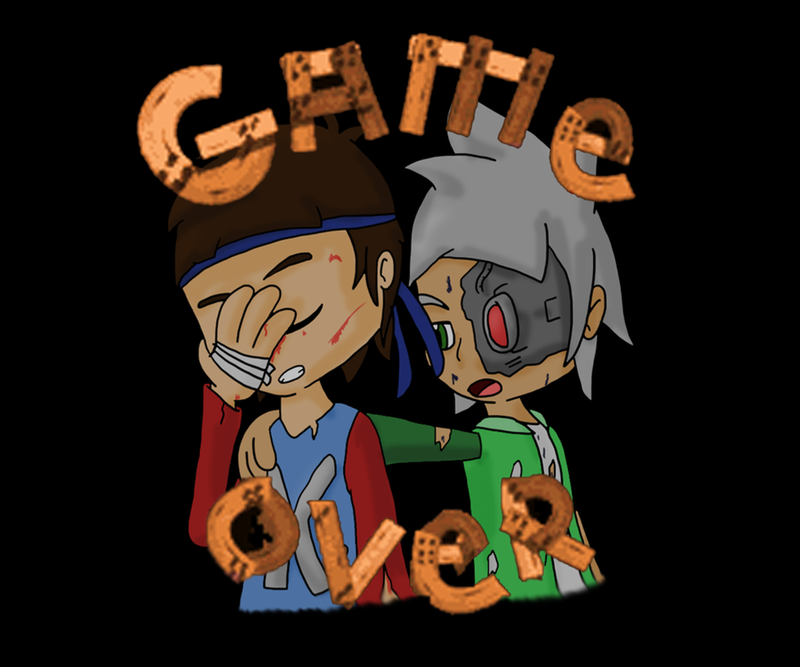 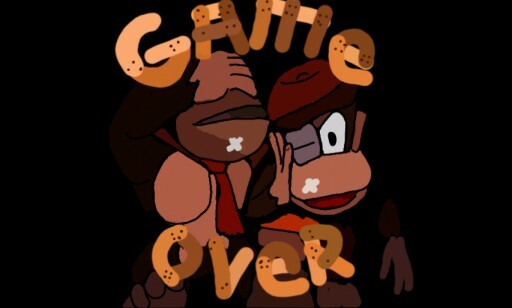 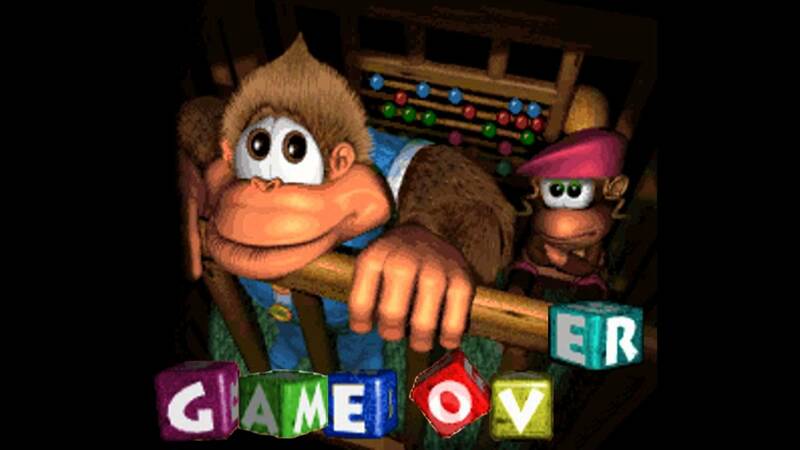 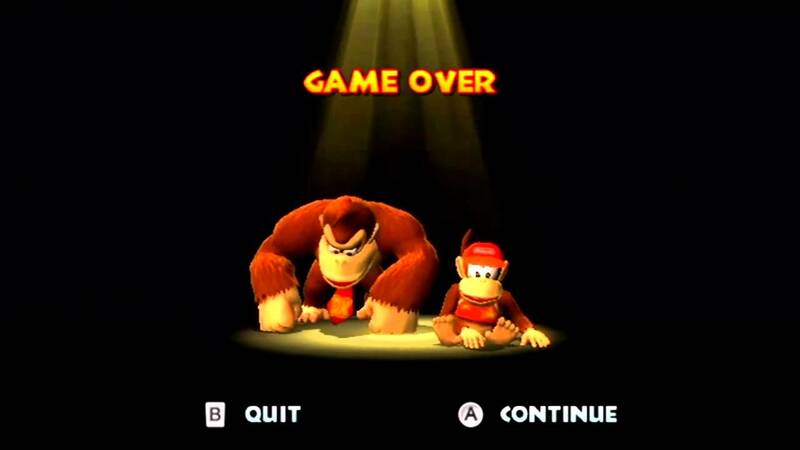 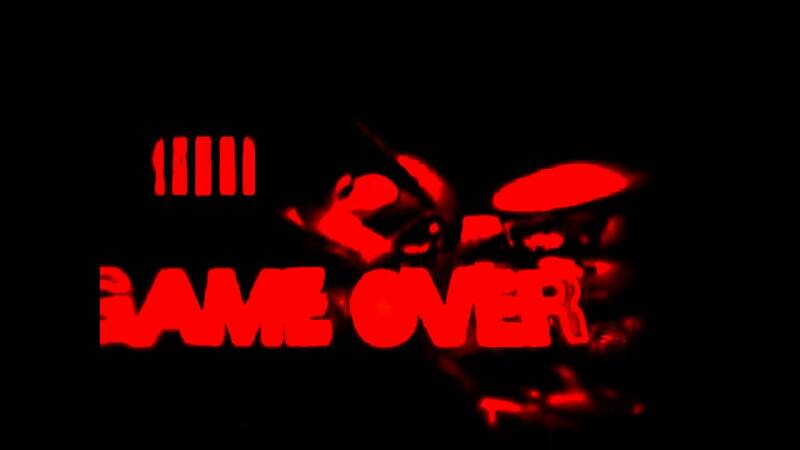 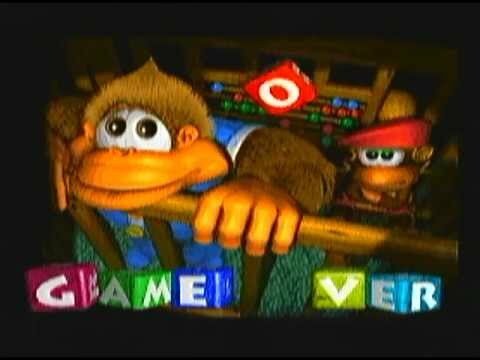 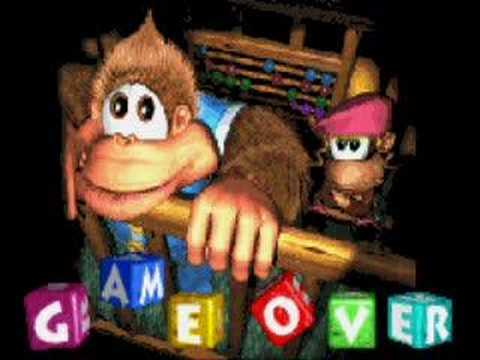 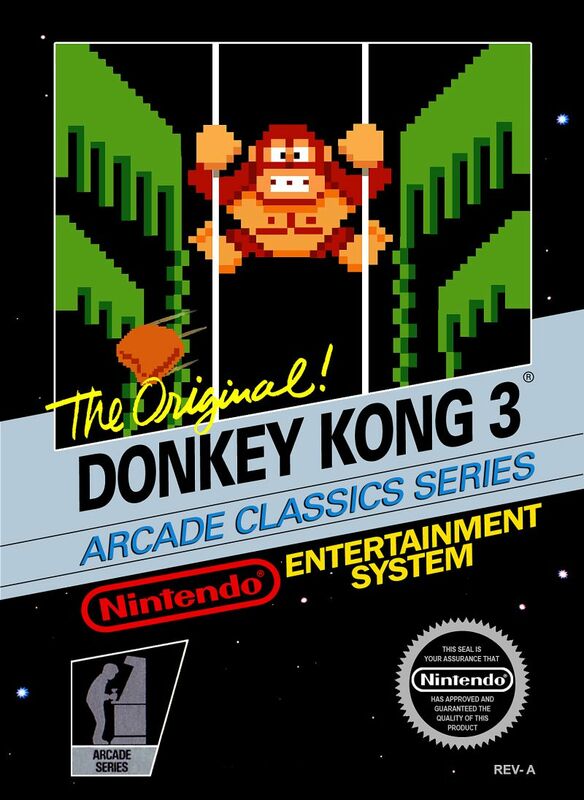 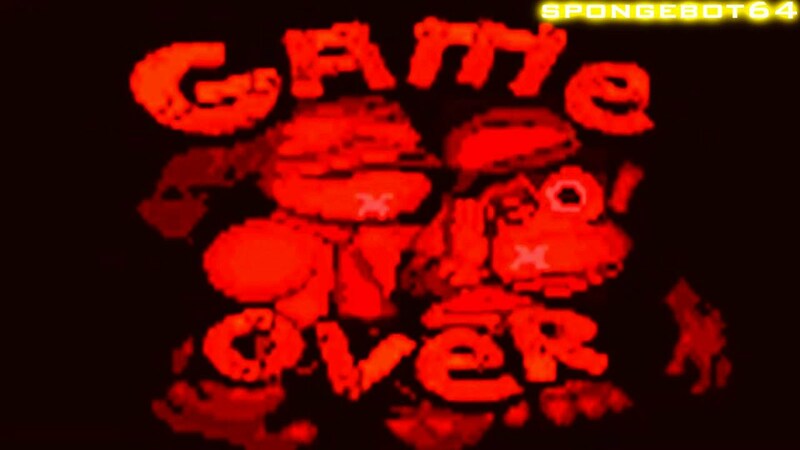 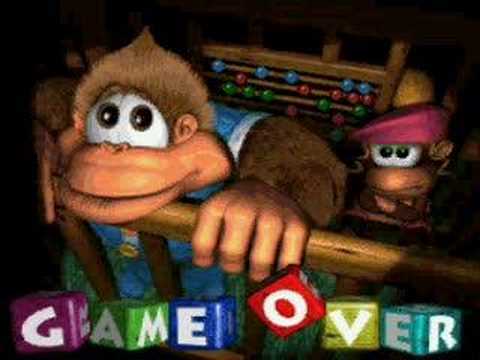 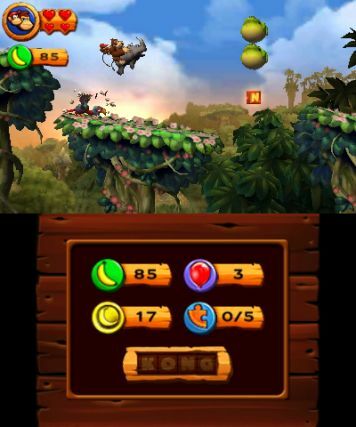 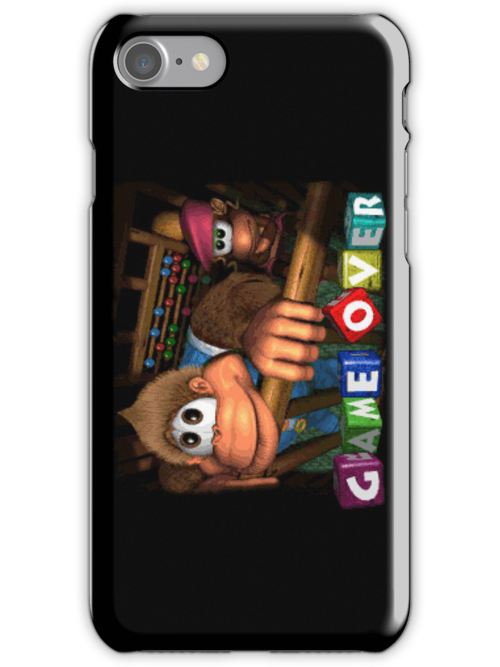 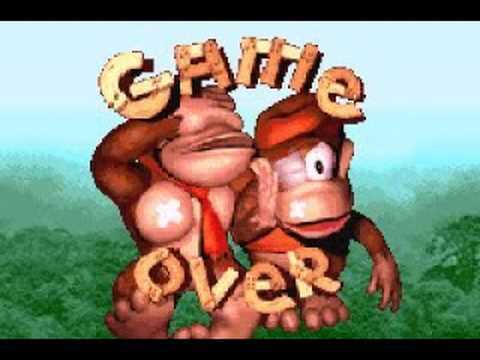 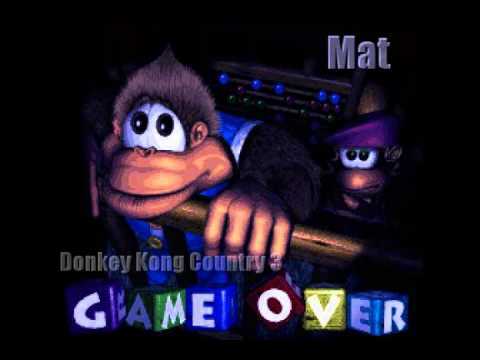 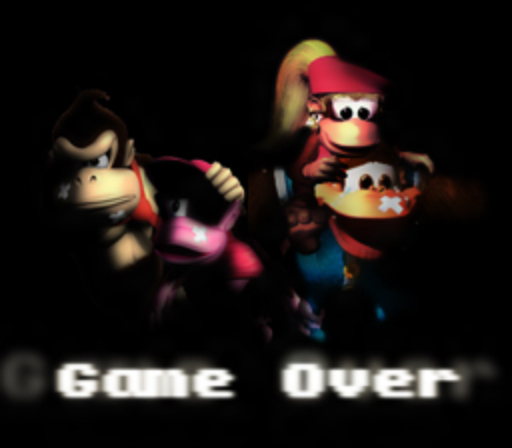 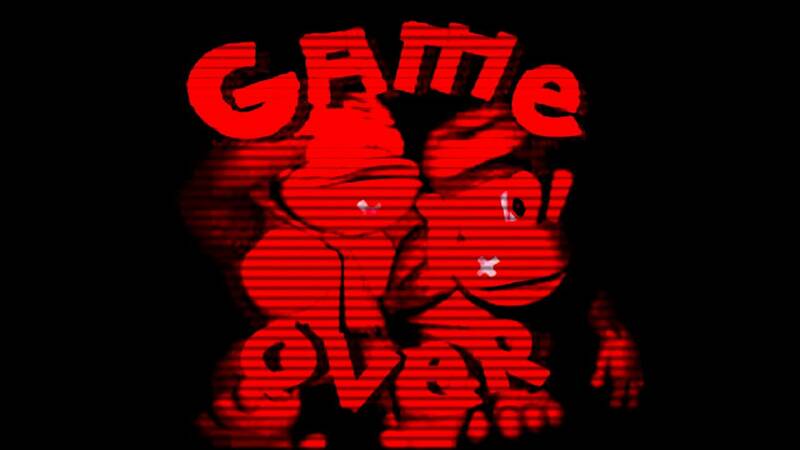 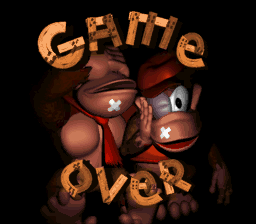 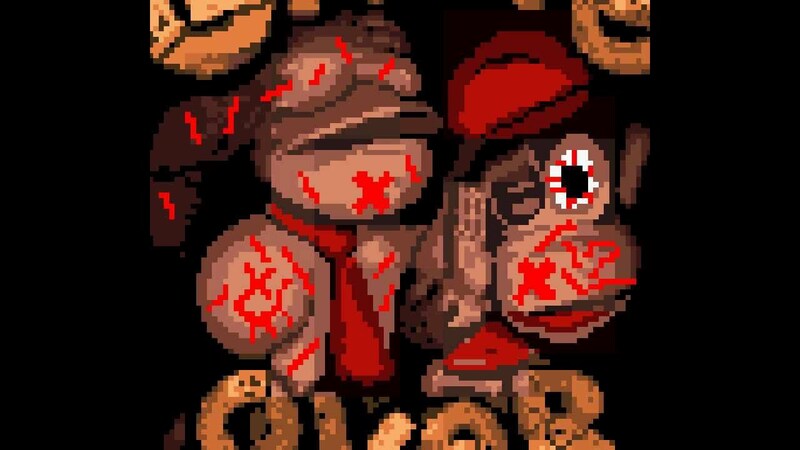 The Stamper brothers expressed interest in creating a standalone Donkey Kong game and assembled a team of 12 developers to work on the game over 18 months. 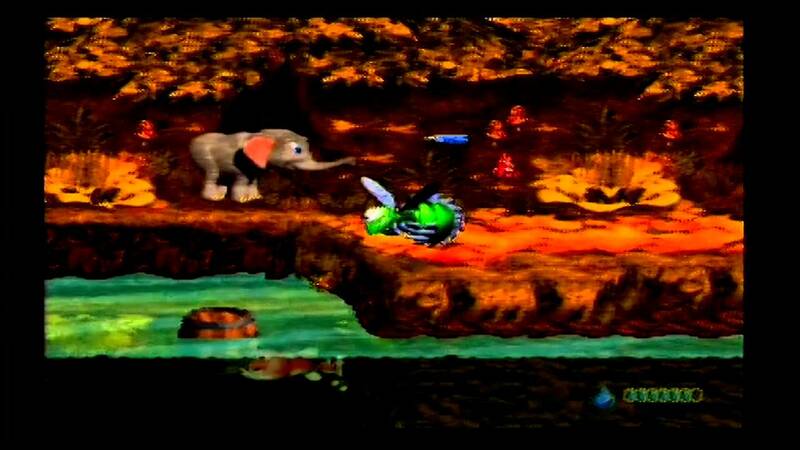 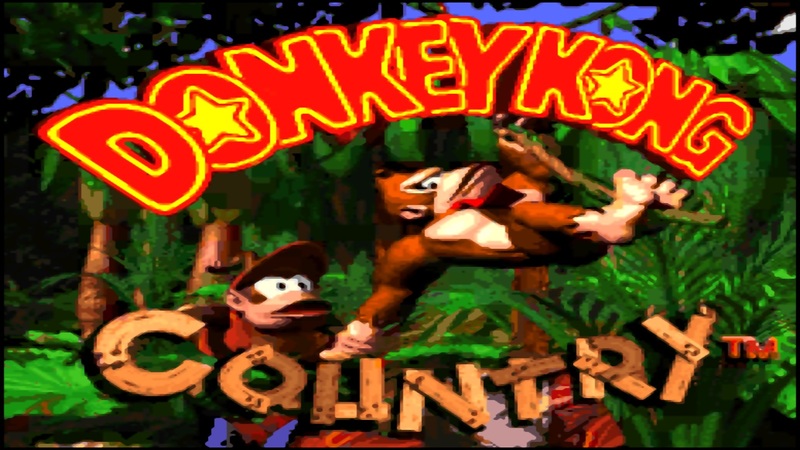 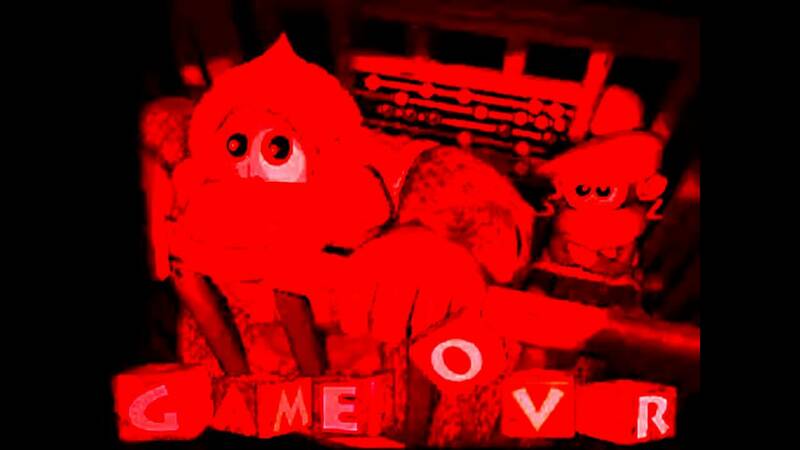 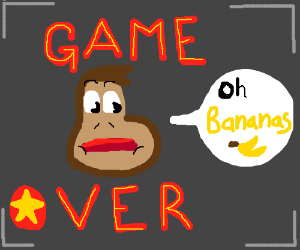 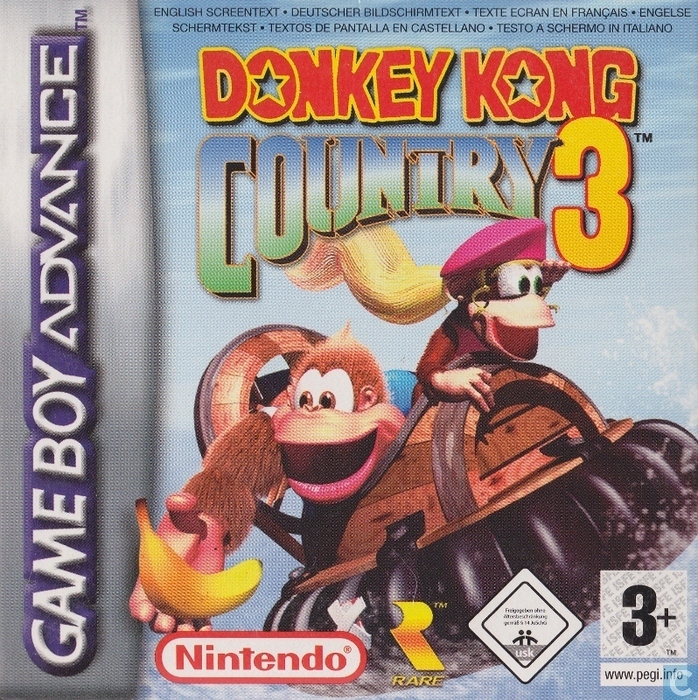 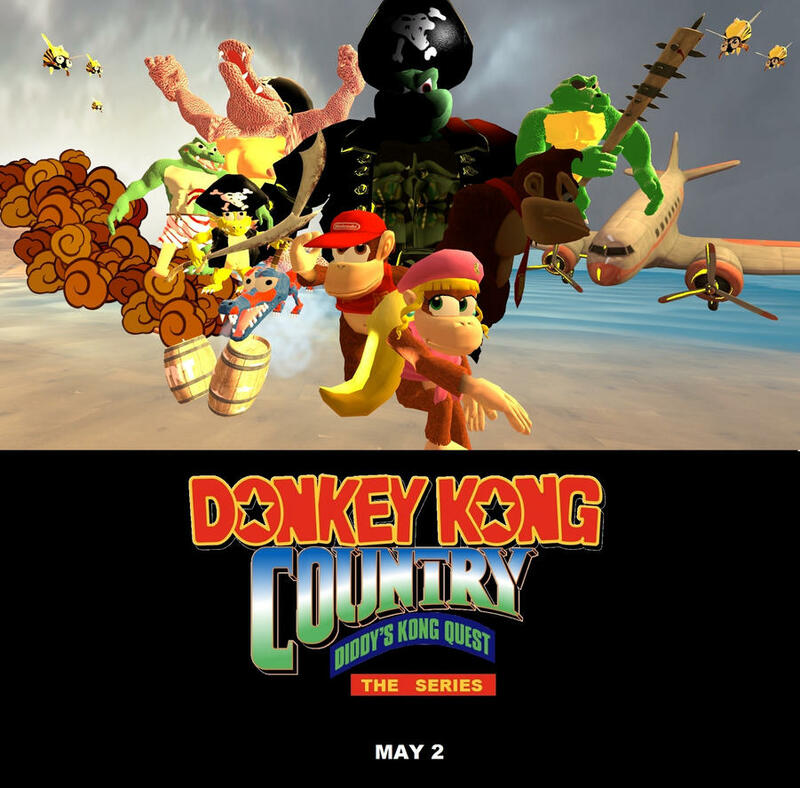 Donkey Kong Country is the first Donkey Kong game that was not produced or directed by the franchise's creator Shigeru Miyamoto, though he was involved with the project.